Filipe M. Mesquita is a landscape architect and multi-skilled creative professional. He graduated in Landscape Architecture by the University of Trás-os-Montes and Alto Douro in Vila Real, Portugal. Member of APAP, the Portuguese Association of Landscape Architects. 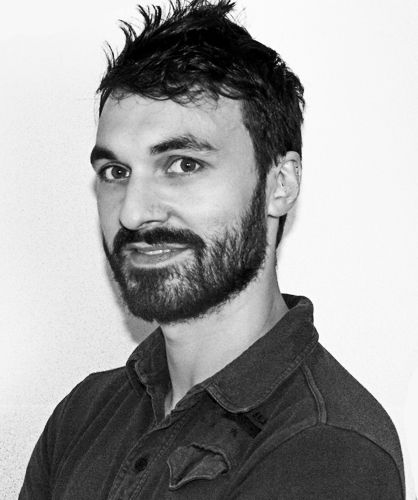 Having worked in Portugal and Switzerland he's now pursuing a career in Luxembourg as a landscape architect. Interested in Graphic Design, Photography and Videography, he is a creative, fun and aesthetically talented professional. He's constantly learning and has pleasure in turning ideas in something everyone can visualize. He doesn't have afraid to venture new ground and challenge himself to become even better. NULAND stands for 'NEW+LANDSCAPE ARCHITECTURE'. Designing the landscape of the future must pass through designing sustainability. The design approach in NULAND is conscious of what already exists but also the synergies that new design could bring.